Bucket List Photo Challenge: Day 202. 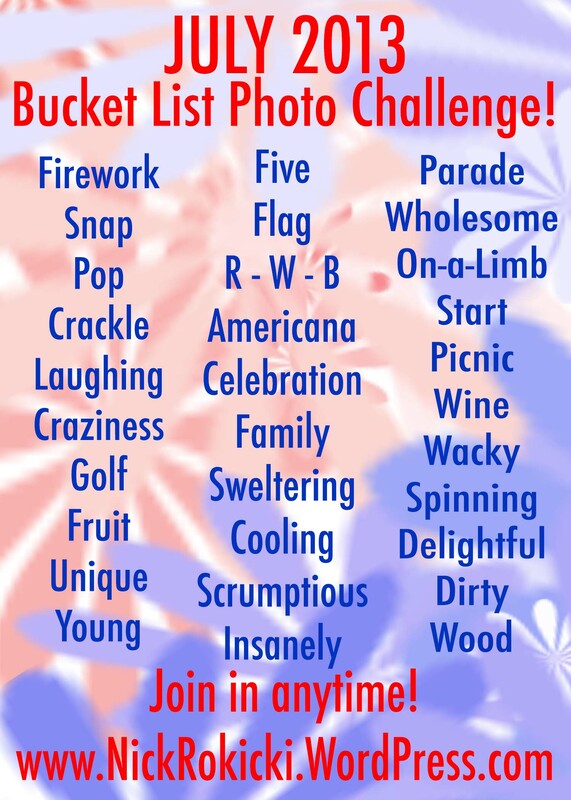 Day 202 of my Bucket List Photo Challenge! Because, as you might be aware, yesterday was my 3rd Annual Wig Party at Put-in-Bay, Ohio. There is a very good possibility that I may be sprawled out on a floor somewhere, waiting for my family to come get me. Or in a cell. Let’s hope not. But I care enough about you, my blog family, to pre-schedule this post… just in case. Above? That’s my dog family. 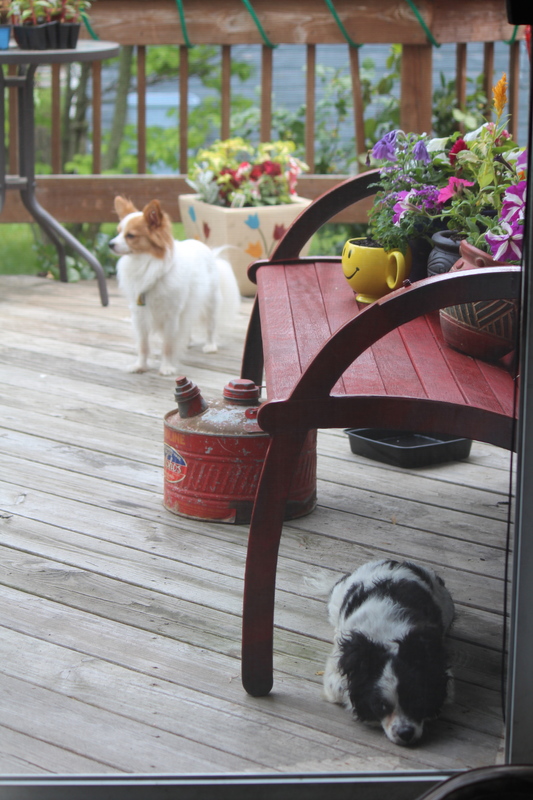 Riley and Zipper (and their flowers). Let’s call this photo FAMILY and knock that word off the list! It’s Here! First Photo of The Royal Baby! My new book is on Amazon! This brings me one step closer to completing one of my Bucket List items for 2013: release 3 new books this year! This will make two… one more to go! 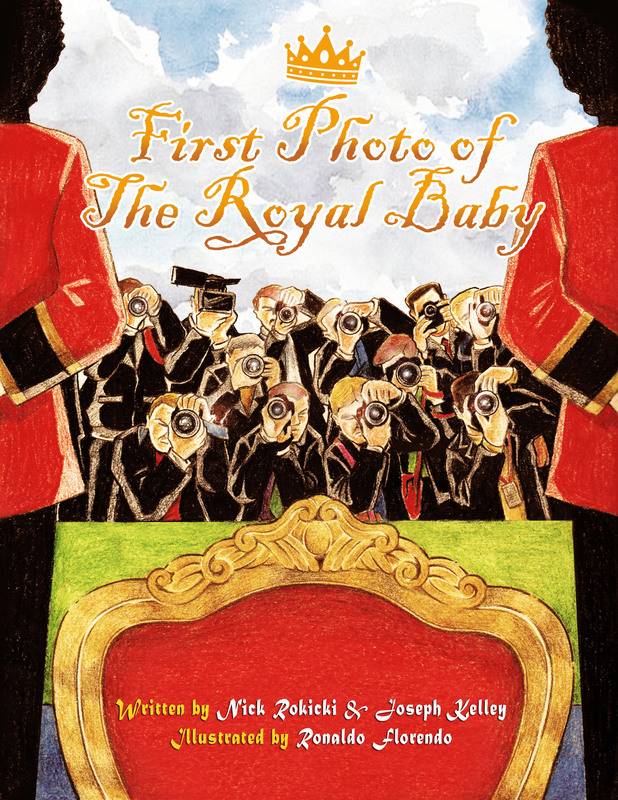 You’ll love the awesome illustrations, heartfelt story and powerful message of the book… especially if you’re fond of The Royal Family.